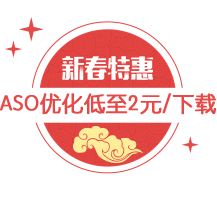 Hangzhou Xuancai Culture & Art Planning Co.,Ltd. 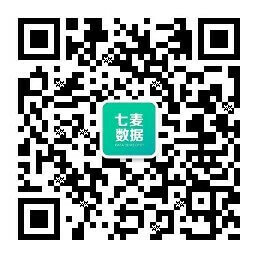 Guangzhou AiPai Network Technology Co., Ltd.
Jingyi Hudong (Beijing) Technology Co., Ltd.
Chengdu Keyi Culture Media Co., Ltd.
Beijing YiTian XinDong Network Tech Co., Ltd.
Fujian Design Show E-CommerceCo. 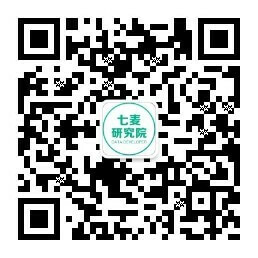 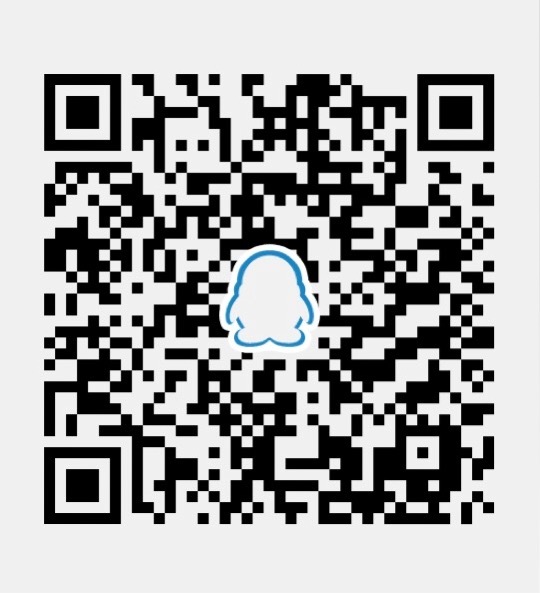 ,Ltd.
BeiJing Ycpai Technology Co. Ltd.